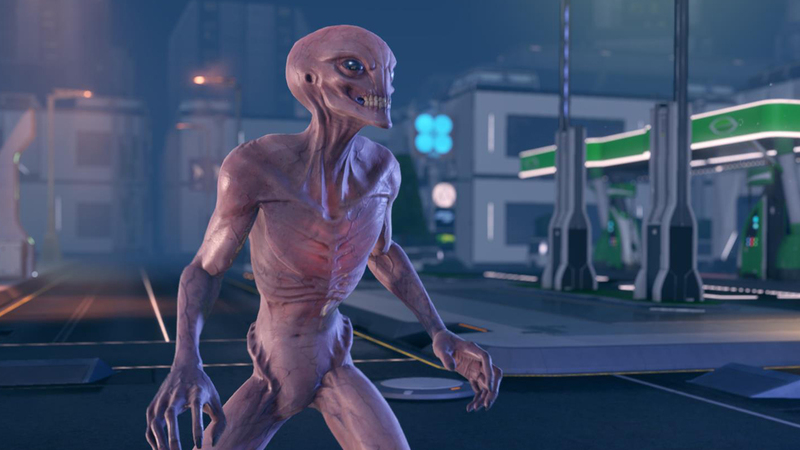 Why is XCOM 2 PC only? I Object! I’ve never played a Basketball game, but I have EA’s NBA 2015 through EA Access. Maybe I’ll give it a shot. Just to spite 2K. I already have the Metro bundle, and should really give those a try. Maybe after I finish Far Cry 4, as I can only handle so much first-person shooting. Dark Souls 3 at E3? Rumours have started circling that we might see Dark Souls 3 at Sony’s E3 press conference. The re-mastered edition was released this year, along with Bloodborne. More rumours surfaced pointing to the huge Destiny expansion planned for September. The expansion, originally thought to be called Plague of Darkness, may now be called The Taken King. This content update is expected to be very large, big enough to be available on a disc, and is supposed to include new subclasses, weapon types, PvP maps, story missions and new locations. Possibly the Raid missing from the House of Wolves Expansion. Harley Quinn has her own playable mission in Arkham Knight, if you pre-order the game. Add it to the list of controversial DLC, Season pass, and Pre-order bonuses this game offers. They’re selling us the hamburger bun, but everything else is not included. You’ll have to pay extra for that. Regardless of all the extras not included, Rocksteady has announced the game’s file size will be 45GB, regardless of the platform. Yesterday’s pre-announcement led to today’s real announcement. Fallout 4 is real, and it looks to be taking place in Boston, Massachusetts. And listings seem to suggest a 2015 release. Bethesda has made another announcement, surprising no one: we can expect more news during their E3 press conference on June 14. Tomorrow I’ll discuss The Crew, and then there’s a review for Unmechanical on Friday. This entry was posted in News and tagged Dark Souls, Deals With Gold, Destiny, Fallout 4, Harley Quinn, Xcom 2. Bookmark the permalink.